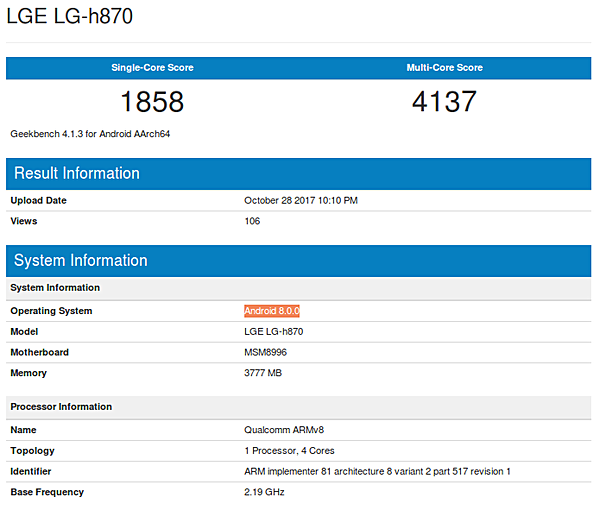 Oreo will soon be rolled out to the LG G6.The device has gone through Geekbench running Android 8.0. This indicates that the update is currently under testing. 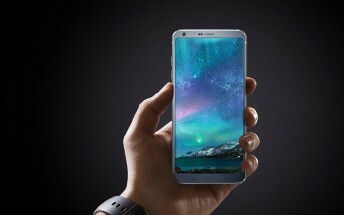 The phone was launched back in March this year, running Android 7.0 Nougat. No official timeframe was given for the Oreo update, but if testing goes smoothly its rollout can't be far away.